Qartis is a plastic card manufacturer and an expert in card- related services. 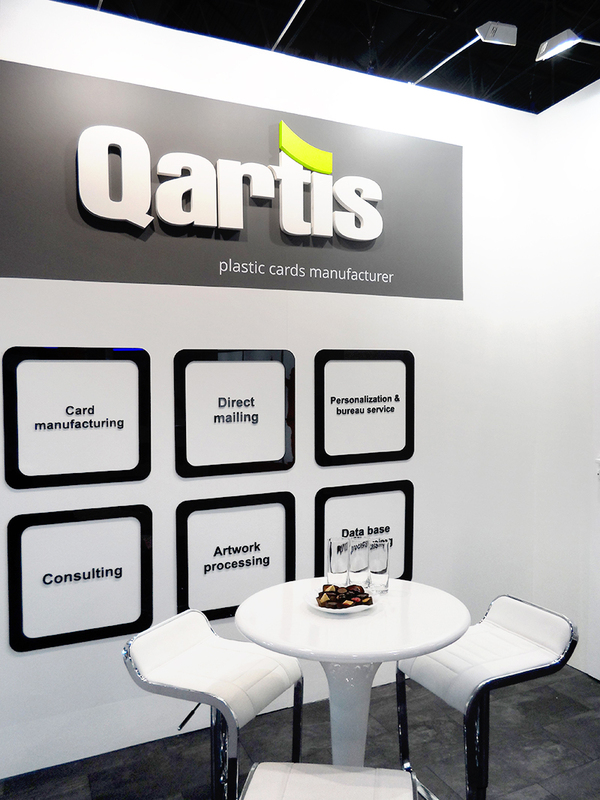 For many years of business activity Qartis has developed and gained reputation for being a reliable partner in plastic card solutions. Qartis is at the forefront of both Polish and European plastic card manufacturers. We supply our products and services to more than 15 countries in the world, and our cards are decorated with the logos of the world's largest brands. We are glad that our products are considered as worth recommending, and our services are professional and reliable. The good reception of the products we offer encourages us to take on new challenges and build our position in the international arena of plastic card manufacturers. Because numbers speak for themselves.